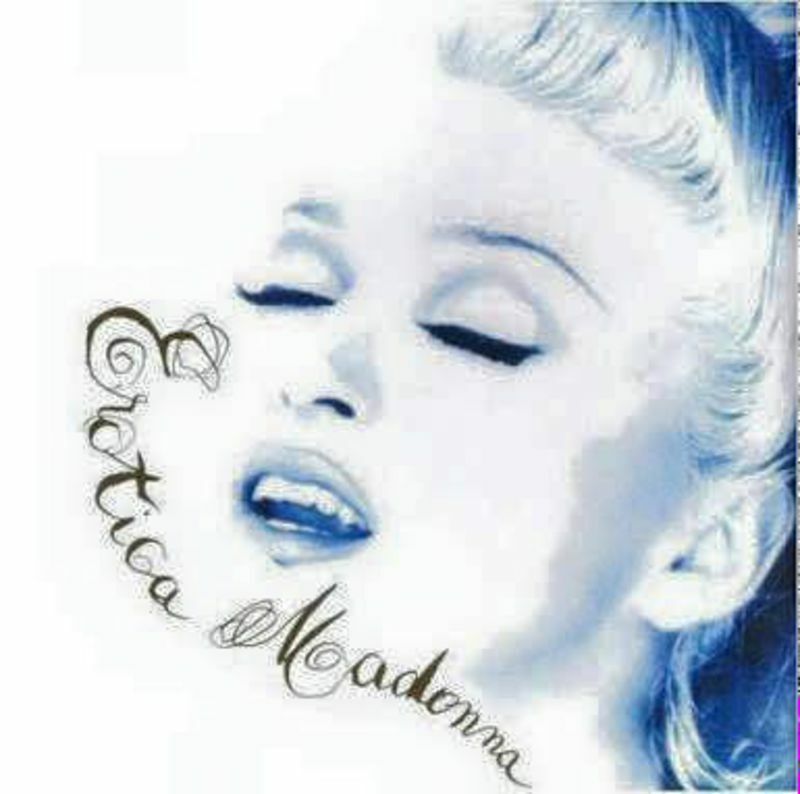 “Erotica”(1992) by Madonna is still one of my favourite Albums ever. Betty Aus is an expert in helping us in discovering new music and artists. He has also the gift of creating good extended Edits. He applied his art on “Erotica” giving it a good and sensual dark feeling.